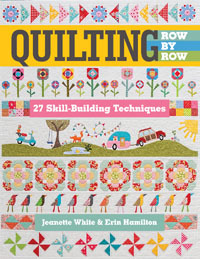 Most of you already know we have a newly released book with C & T Publishing called Quilting Row by Row. 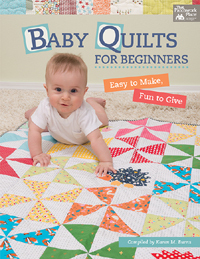 The book is inspired by a class we did a few years back, where we made the beautiful row quilt pictured above, one row a month. At first the quilt might look a little daunting , but if you tackle it a month at a time, a row at a time, it becomes much more do-able. You know the saying: How do you eat an Elephant? One bite at a time. Its just like that! We will work one row at a time starting with the easiest and working our way up to the harder ones. You will learn a new fabulous quilting technique, that you will be pretty great at by the end of each row. And at the end of the year, you will have finished your own version of the beautiful quilt above. We know you want to make one! So make one with us! 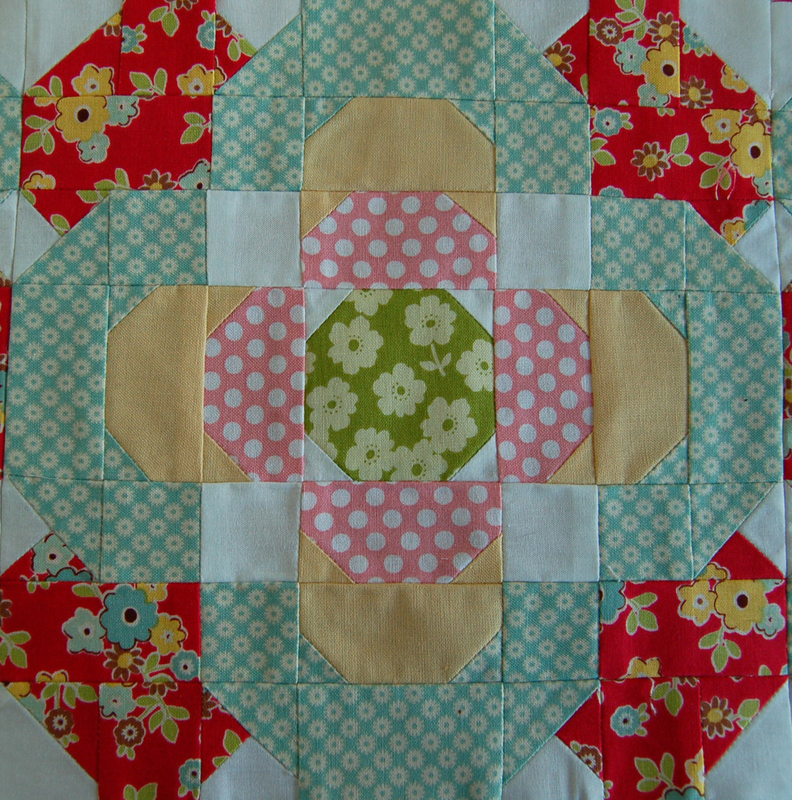 Come one come all, beginners and intermediates can quilt along. So lets do it! 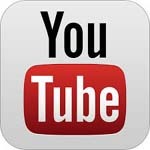 Join our ONLINE ROW ALONG starting in January. We will be posting the row for you to work on, extra tips for each row, plus most months will have a bonus free pattern that you can make once you have mastered the technique for that month. And of course we will also have some GIVEAWAYS for those of you quilting along with us, because hey, we all love to win a quilty prize, right? Stay tuned for our Getting Started Post at the end of December and than the first Thursday of every month we will be posting that months Row. Make sure to get a copy of our book from us or at your LQS, its the main thing you will need and fabric of course. We have a few kits left, pick up fabric from your fave shop, or use up some of that stash. Start a group and Row Along together, or get going on your own, either way it will be a blast! We are sooooo excited to announce our first ever BOOK is coming out! It is being published with C & T Publishing who did an absolutely amazing job partnering with us to create our vision perfectly. In “Quilting Row by Row” you can learn and perfect many quilting techniques one row at a time, while making the most beautiful quilt. The rows are made in order of difficulty, so that even beginners can make it and will finish up being an expert. The book will start showing up in stores near you in October (please make sure to tell your favorite quilt shop about it). Copies are available from us directly now and have FREE SHIPPING, YAY! 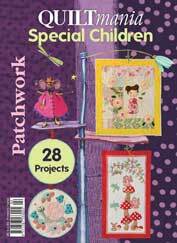 We also have fantastic fabric packed QUILT KITS with all fabrics picked by us available. Stay Tuned, we will be announcing a ROW ALONG soon, where you can sew along with us one row at a time with lots of additional tutorials, videos and some FUN surprises and prizes. We can’t wait! 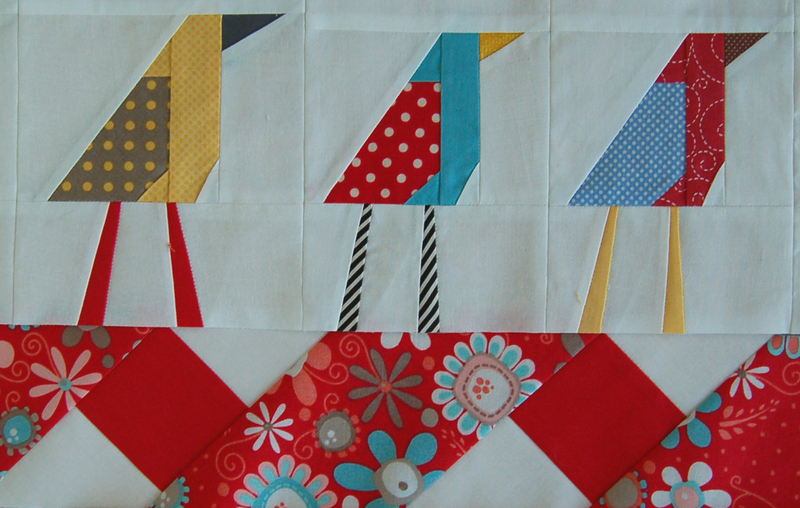 This is a Sneak Peek Introduction to our very first Piper’s Girls Row by Row quilt. We have been working on this quilt and all of it’s designs for a while so it is really exciting to finally share it with you. We designed this quilt to be a work in progress, hopefully you can keep up with us and make a row every month. At the end of the year you will have a stunning quilt that you will cherish forever and will be on another level of quilting expertise. 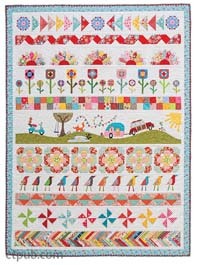 Each row is designed to teach you a new quilting skill, so row by row you will become a better quilter. 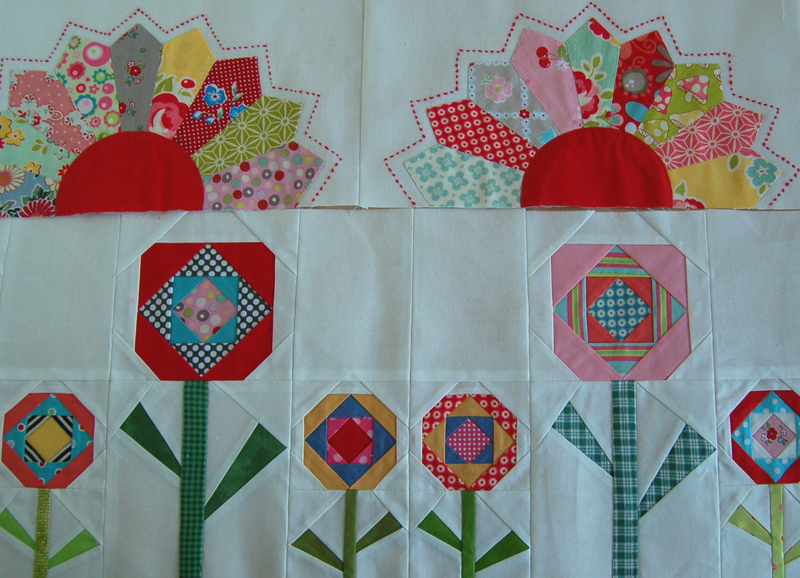 This quilt will be fit a Twin Size bed when completed. So what do you think? Would you like to quilt along with us Row by Row? 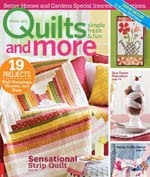 We hope you will join along with us on this quilting adventure!